1. Angels are mentioned in the oldest books of Scripture (Genesis, Job). 2. Angels were active in the days of Moses (Ex., Num.). (Judges, 1 and 2 Sam, 1 Chr). The Jezreel Valley, or the plain of Megiddo, was used by all the trade routes and every military expedition that traveled between southern and northern Canaan. There were four major passes that led into the Jezreel Valley from the south through the foothills of Mount Carmel and one along the Jordan Valley. This valuable property fell within the borders of the territory of Manasseh. Israel would need this area controlled to secure their safety and their economy as a nation. 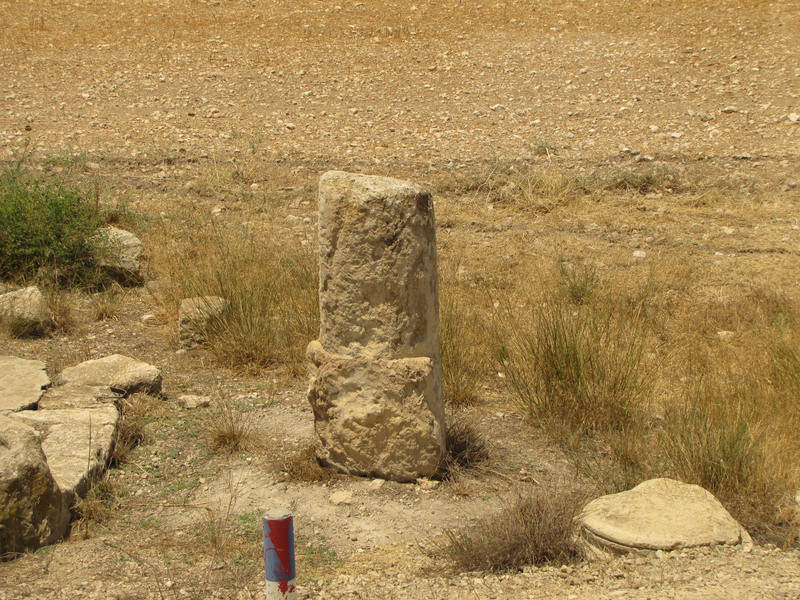 It was Manasseh’s responsibility to secure the cities that guarded these essential passes into the Jezreel Valley. The Canaanites maintained control of the Jezreel Valley by refusing to give up the cities that controlled the passes. 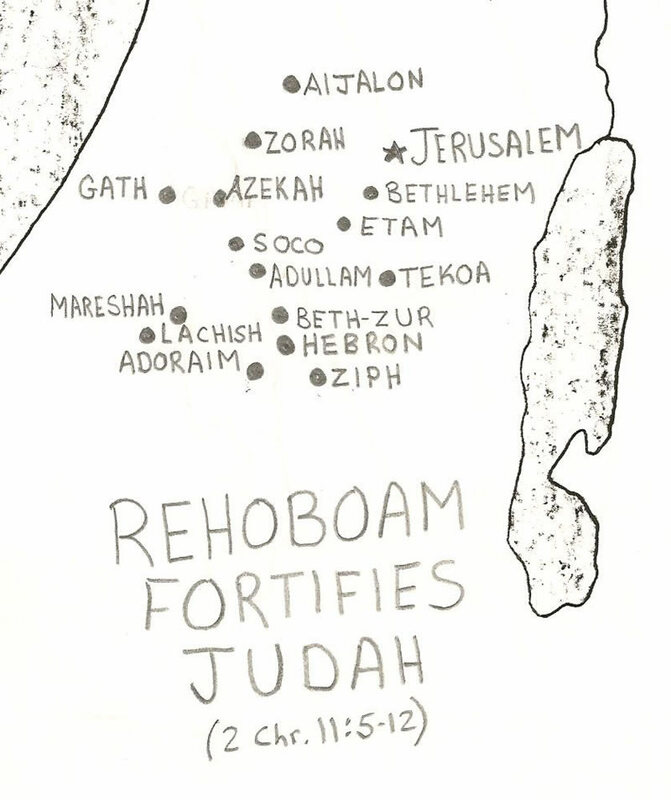 This created a wedge between Israel’s occupation in the south and the tribes north of the Jezreel Valley. 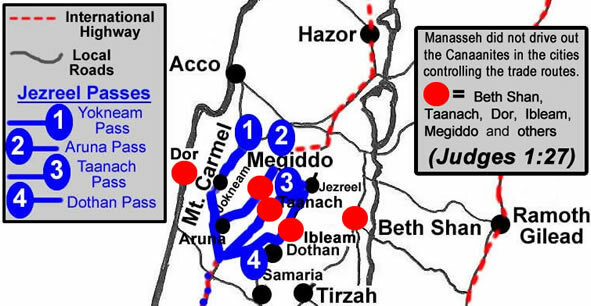 Canaanite control of these passes and the Jezreel Valley enabled the chariots of the Canaanites to be deployed effectively, which complicated things for the forces of Manasseh. 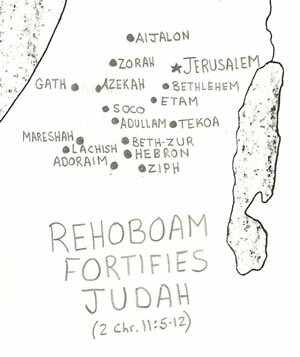 Beth Shan not only controlled north-south movement up and down the Jordan Valley, but also movement into the Jezreel Valley from the Jordan Valley and the eastern land across the Jordan River. . The city of Dor gave access to the coast so that trade from the east coming through Beth Shan could exit the country by sea at Dor. The Jezreel Valley was and still is the location of the best agricultural land in Israel. 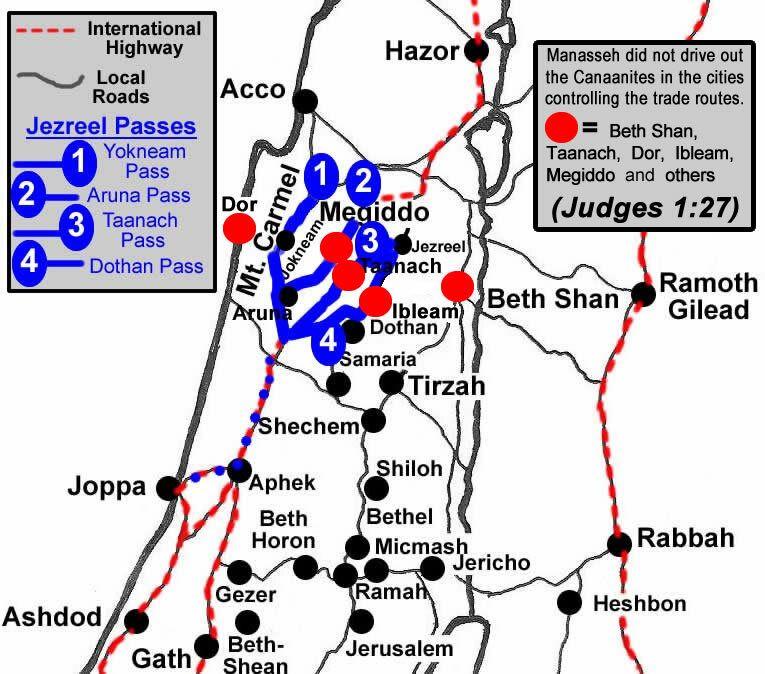 Manasseh’s failure to drive out the Canaanites not only prevented Israel from the economic benefits created by the agriculture and the trade in the Jezreel Valley, but their failure also gave these advantages to the Canaanites who used this situation, along with the given military advantage, to strengthen themselves against Israel. It was not until the time of David 350 years later that this territory would be controlled by Israel, but by that time the Canaanites and their culture had been assimilated into northern Israel. This made true worship of Yahweh even more difficult since it was confused with the religion and culture the Canaanites mixed into Israel’s worldview. 4. Angels appear during days of the kings (2 Kg, 2 Chr, Is.). 5. Angels were part of the experience of prophets Daniel and Ezekiel in Babylon. 6. Angels continued their ministry to the returning exiles in Jerusalem (Zechariah). accounts of Jesus' teaching and activity (Mt., Mk., Lk., Jn). 8. Angels became involved with the early church in Acts. (Rm, 1 Cor., 1 Tim., Heb.). not actively involved in human affairs. The Zealots, a fourth sect of Judaism along with Pharisees, Sadducees and Essenes, considered themselves to be followers of Phinehas, Elijah and the Macabees. The Zealots of Jesus day believed their political and militant resistance would hasten the coming of the end of the age and bring about the blessing of found in the fulfillment of eschatology. Do I faces difficult challenges that I know the Lord expects me to handle? Do I miss out on great advantages because I compromise?